Watu Wote – Trailer from y-concepts on Vimeo. Based on a true story, Watu Wote, directed by Katja Bentrah and produced by Tobian Rosen is a chilling and heart-racing film. 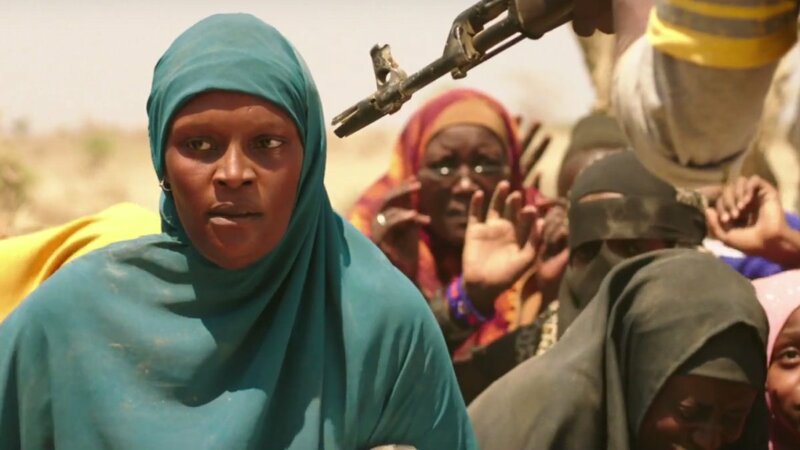 Taking home the Gold Student Academy Award, the film centers on the conflicts of the Muslims and Christians in Kenya who have been targeted by the brutal terrorist attacks of the Al-Shaaab. The incessant anxiety created around this conflict continues until one day in 2015, passengers on a bus prove that faith and solidarity can prevail acts of terror and violence. The film, Watu Wote, stars Adelyne Wairimu who gives a breathtaking performance as a Christian woman in a Muslim dominated territory. Along with this, fellow co-actor Abdiwali Farrah is excellent in his portrayal as a peaceful Muslim man, giving a wonderful display of the kindness and faith Islam can have in the presence of terrorism. Watu Wote has won numerous awards such as Best Short and Best Production at the German Newcomer Awards FirstSteps, as well as the Best Narrative Short at Brooklyn Film Festival. Watu Wote is a piece of unity and political activism, a must-see film for everyone.